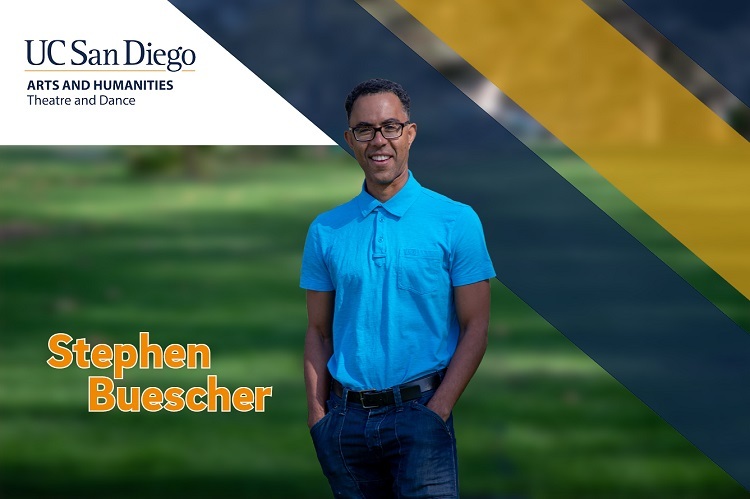 Welcome the incoming faculty cohort in the UC San Diego Division of Arts and Humanities for the academic year 2018 – 2019. 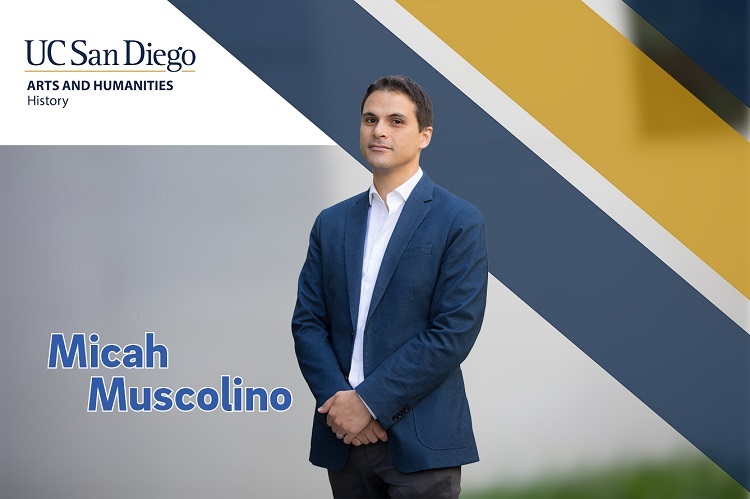 Appointed after a competitive selection process, our new colleagues reflect the strengths of our division and share the professional commitment of our student-centered, research-focused and service-oriented public university. Click each image for more. 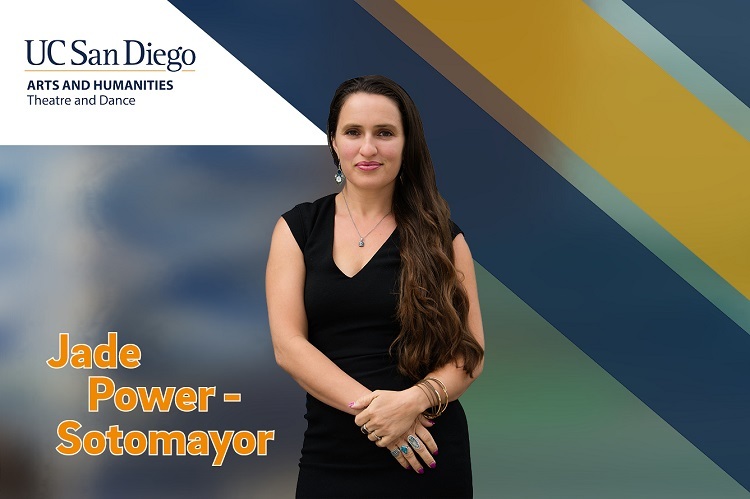 Requests should be presented in 500 words or less that states what support is being requested, why the support is important for the department, the Division and the University as a whole, and how specifically the support will enhance the student or faculty experience. The proposal must include how much money the department is putting towards this effort and what other funding sources have been sought and secured, if any. Please complete the proposal application. The application needs to be routed through the Department Chair and MSO for approval. 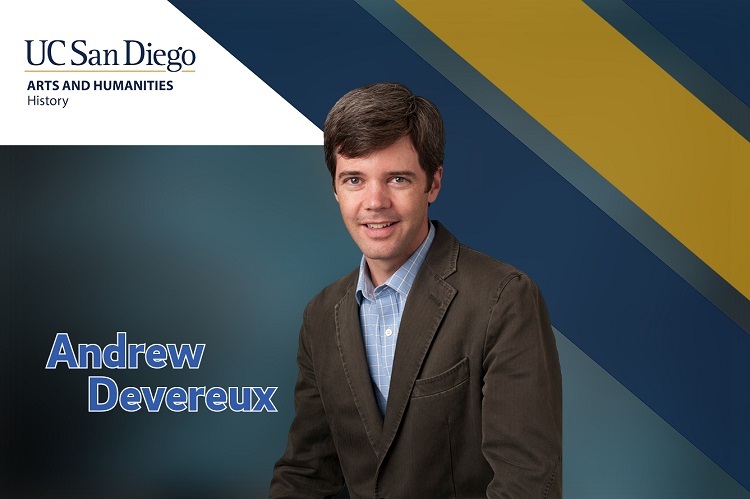 Contact Laura Martin (lauramartin@ucsd.edu) of the Dean’s Office if you have any questions. Note:Because of the large number of requests received and the goal of providing equal opportunity for everyone, please submit in a timely manner taking into consideration the date of proposed event/activity, the deadlines below, and the evaluation process. Proposer will be informed of the status two weeks after the deadline. Funds will be transferred to the Faculty member’s home department upon submission of receipts to the Dean’s Office. All payment or reimbursement arrangements will be handled by the home department. Faculty may pay a portion of their academic year salary on extramural funds, and retain 100% of their released salary. The resulting salary savings are retained by the department and distributed according to departmental policy. Compensation effort from extramural sources should not exceed 50% time in an academic year. Funds allocated to the participant must be used by the faculty member for research and administrative expenditures allowable on state funds. Participation in the program should in no way reduce the teaching and service commitment of the faculty member. Requests must be received by the Dean's Office at least 30 days prior to the effective date of the FSEP. Effective date is always the first day of the month. Faculty may use extramural dollars to buy out 2 courses per year, at the rate of 1/3 of the participant's annual salary, or 1/6 (16.67%) per course. The department will receive 100% of the released salary, of which a portion must be used to replace the participant's uncovered courses. Participants must teach two courses during the year, at least one of which must be an undergraduate course (size and content to be determined by departmental needs). Participants in the program should in no way reduce the service commitment of the faculty member. The faculty member must remain on campus for the duration of the buy-out, with the exception of standard leaves of absence within policy. Any exceptions require EVC approval. This program may not be used in combination with a sabbatical leave. EVC authority leaves are due two months before pay period start date. Dean authority leaves are due one month before pay period start date. Three lists appear below: faculty internal funding, faculty external funding and internal graduate-student funding, all in the form of calendars. Due dates and maximum amounts offered as well as a link to the sponsor/funder are listed. These calendars are updated on a regular basis — at least once a month — so it is important to check for additions, deletions or any other changes. 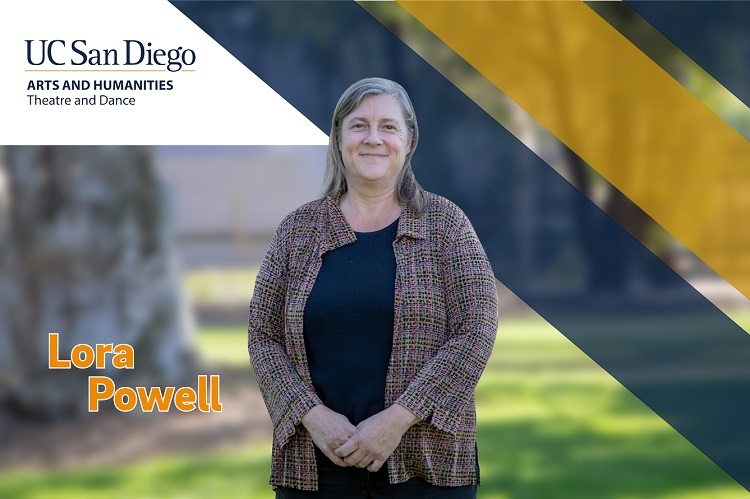 Please contact Karen Hirschfeld, Grant Development Coordinator for the Division of Arts and Humanities at khirschfeld@ucsd.edu or 858-534-2250 for more information. 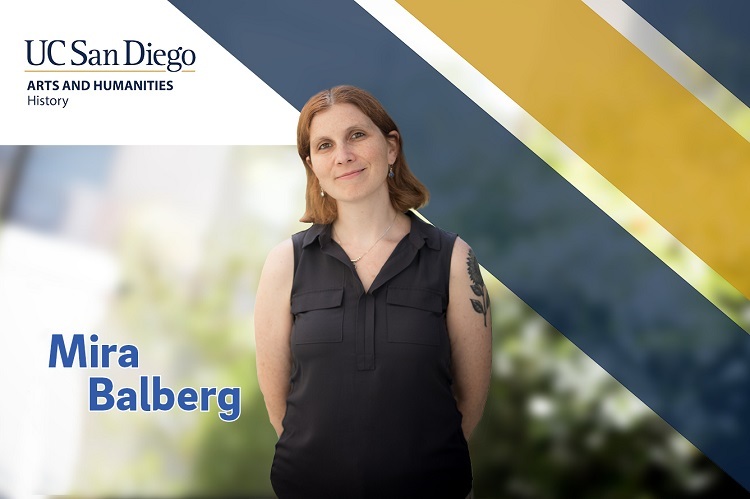 See a list of faculty funding opportunities within UC San Diego and the University of California. See a list of external funding opportunities for faculty. 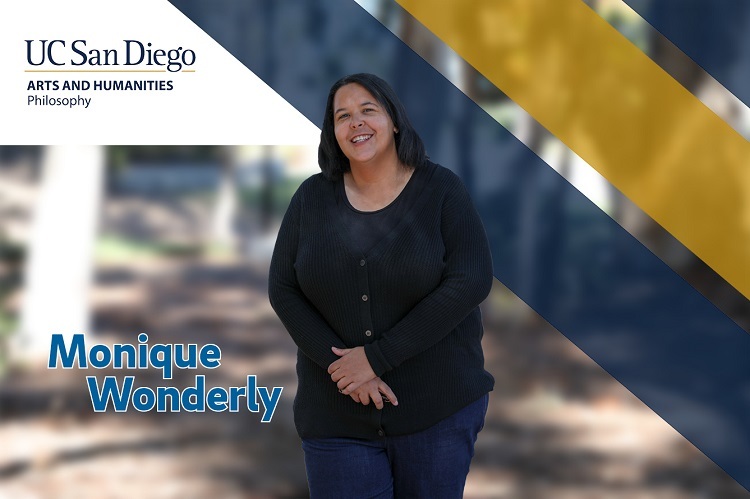 See a list of funding opportunities for graduate students at UC San Diego.